I'm so incredibly late to the game on this one, but I. Am. Hooked. My boyfriend and I have just started watching this, and have just finished series 1, and I would definitely recommend it! There are some scenes that for lack of a better word I'd call 'intense', but it's very gripping and addictive, and you will keep watching just to find out what happens next. I also just wanna say how brilliantly twisted yet hilarious Ruth Wilson is as Alice - if you've seen it, you'll know what I mean! SO excited to watch series 2! 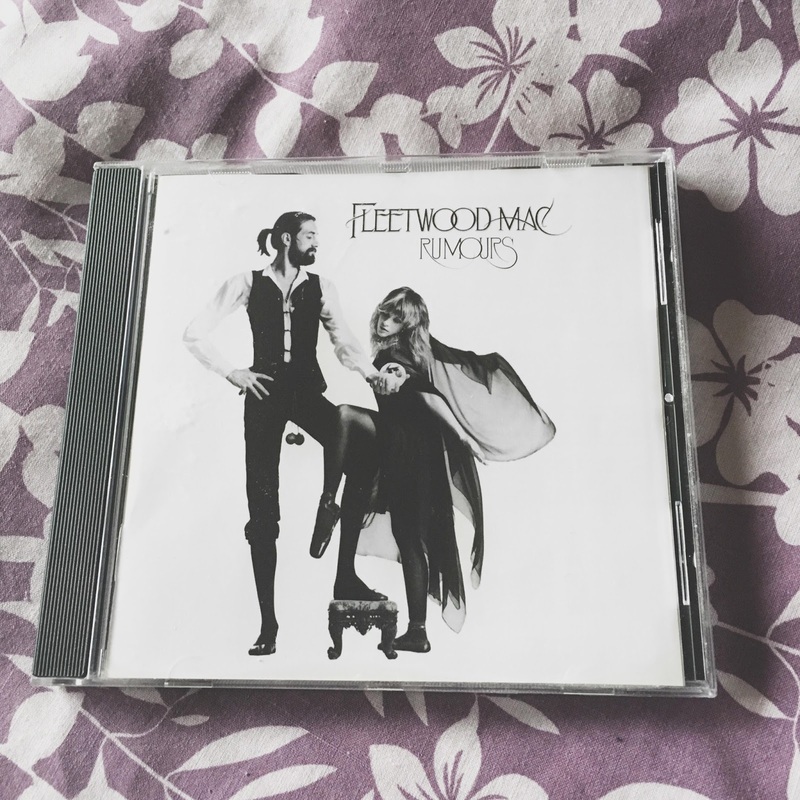 Bit of a random one, but I've recently gotten back into Fleetwood Mac. I'm currently re-discovering 'Rumours' (one of the best albums ever) - if you've never listened to it then go YouTube it asap! 'The Chain' is the song I'm listening to most at the mo, and the data levels on my phone have taken a recent hit given how much I've streamed it on YouTube. I'm just one of those people who, once I find a song I love, have to keep playing it over and over and over until I get bored of it, and this usually takes a while. Still loving this now! If you're thinking of going to the cinema, make sure you see this film while you're still out! I went to see it a few weeks ago and absolutely loved it. The graphics and colours are gorgeous, the dialogue is witty, and the storyline has some brilliant bits that made me laugh out loud - I'm talking about the DMV sloths and the Godfather-like rat here! It's a great movie that everyone of all ages will like and another good move by Disney! I finished this book about a week ago. The last third or so of the book made me cry buckets, but that's because it's such a beautifully written book. 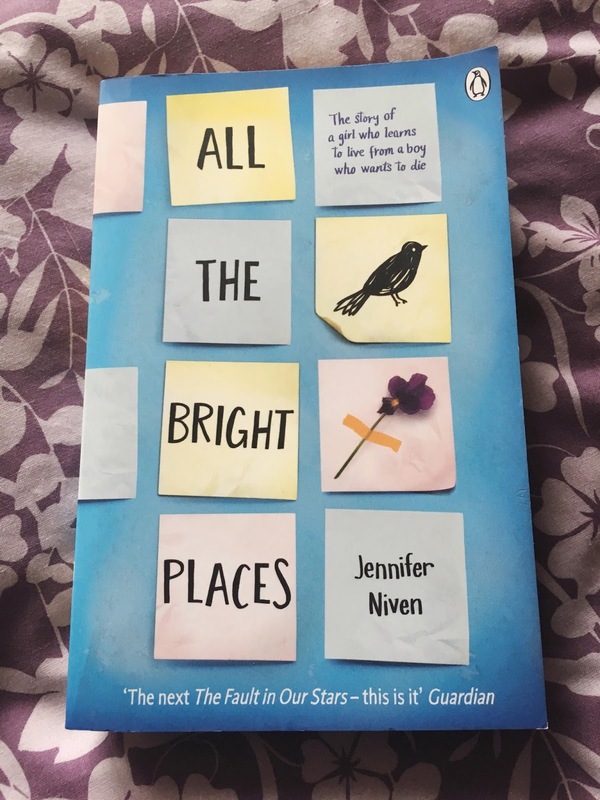 The book is written by Jennifer Niven, and follows the story of Violet, who has just lost her sister, and Finch, who is struggling with mental illness. As a sufferer of mental illness myself, it's very relatable and explains it well to those who don't know much about it. Don't get me wrong though - it's not depressing at all; it takes a light-hearted approach but still keeps things realistic. Definitely going to be in my top 10 books now! I am so awful at remembering to wear earrings, but a couple of weeks ago, I was watching a bunch of different YouTube videos and lots of people wearing such beautiful studs that I convinced myself to get my bum into gear and sort it out. 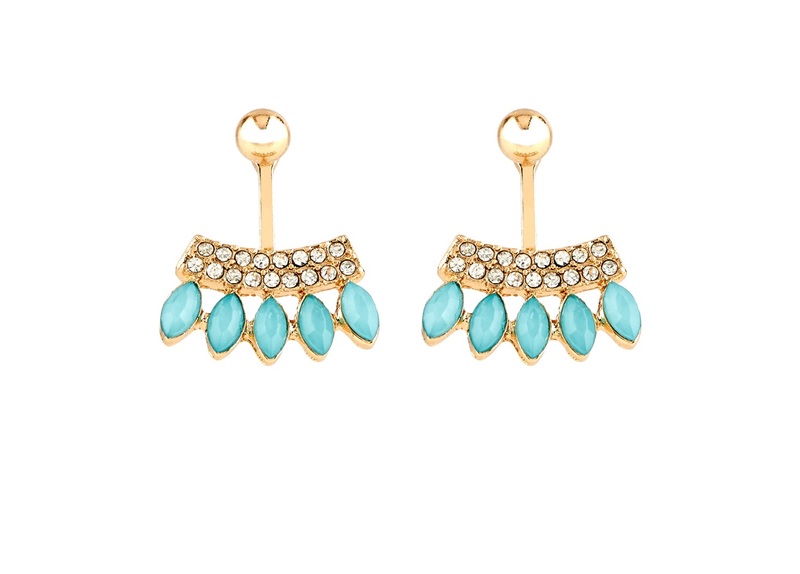 I bought a 20-pair earring pack of rose gold studs in Accessorize for about £12, alongside these gorgeous turquoise ear jacket earrings for £6. I much prefer wearing studs because I think they suit me better and I have long hair which easily gets tangled! The ear jackets are a nice compromise with longer earrings however, which I like for a bit of variety! As a fine and thin-haired girl, getting my hair to look any kind of acceptable is a nightmare. It never ever goes how I want it and basically looks like it's permanently stuck to my head the whole way down. However, using a sea salt hair spray has literally changed this so much for me that FINALLY I have a solution to my voluminising (is that a word? Oh well) problems. I tend to go for either the Lee Stafford Beach Babe Sea Salt Spray (try saying that 5 times fast) or Aussie Hair Miracle Beach Waves - either work great and you can get them at Boots or Superdrug easily! Again, I'm late on this one but I am obsessed with Zara Larsson's 'Lush Life' at the moment. I went out at the weekend and this came on and I was basically the only one who didn't know the words (embarrassing but usually true) so I YouTubed it the next day and have been playing it ever since. So catchy and it makes me feel so ready for summer! Also, I'm loving Sia's new tune 'Cheap Thrills' - again another corker from her (she knows how to make a great song) and the video has Maddie Ziegler featured again, who is honestly one of the better dancers I've seen. She's about 8 years younger than me which is depressing but she's absolutely amazing!